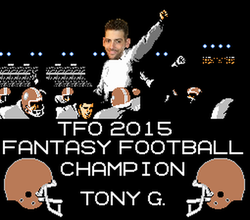 Welcome to the TFO-Fanatsy Football Homepage! 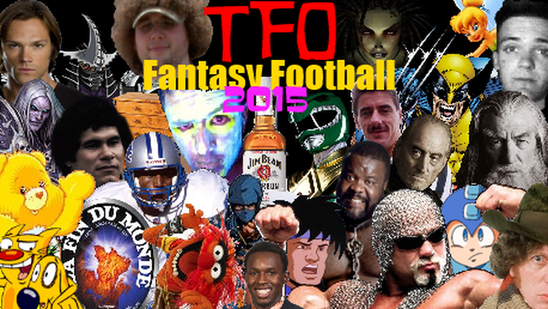 We have already started drafting but check this page out for updates throughout the season! Also check out our Facebook Group (HERE). BLIMP AWARD: Eat Cheesy Poofs!! BLIMP AWARD: Fenrir Dove LOL!! 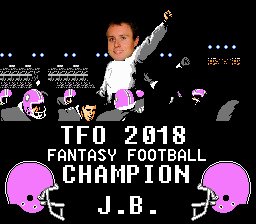 BLIMP AWARD: TFO is Rigged! !